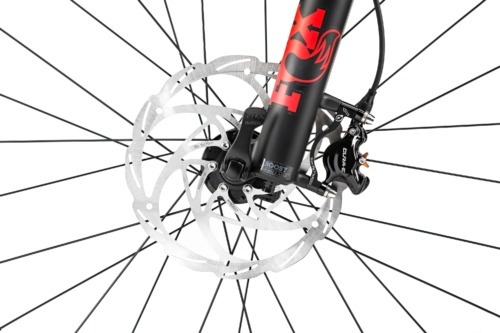 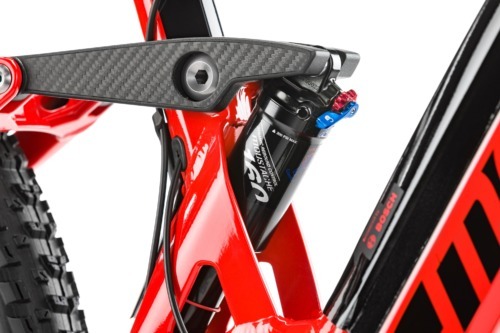 Formula Cura brakes raise the bar! 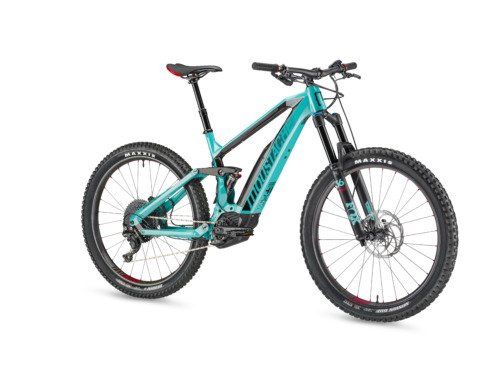 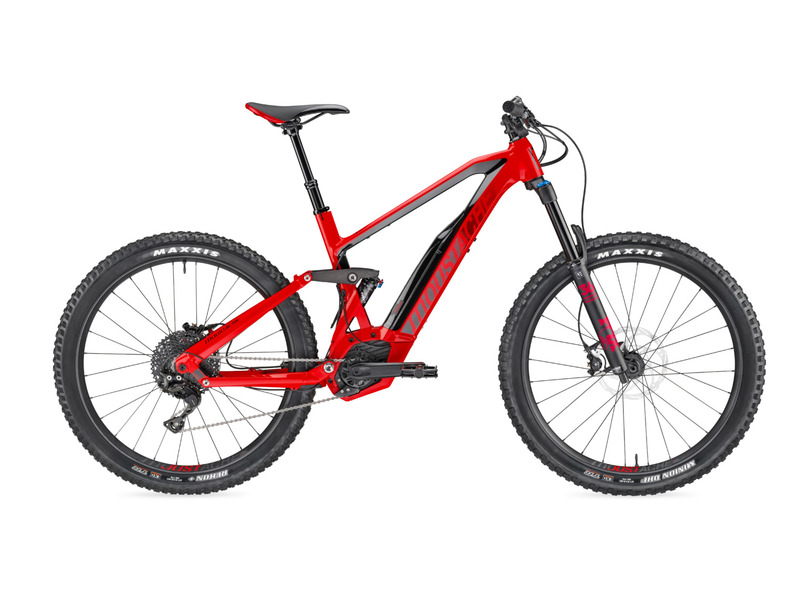 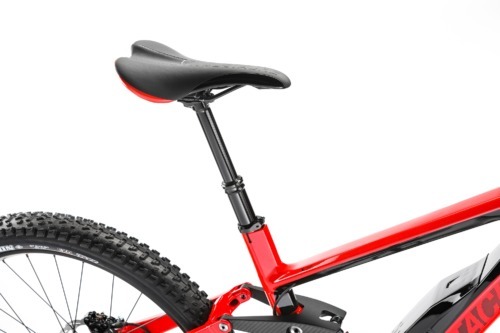 Grip control Evo rear shock 200x57 with dynamic rebound control for insane grip on the rear wheel and perfectly balanced stability. 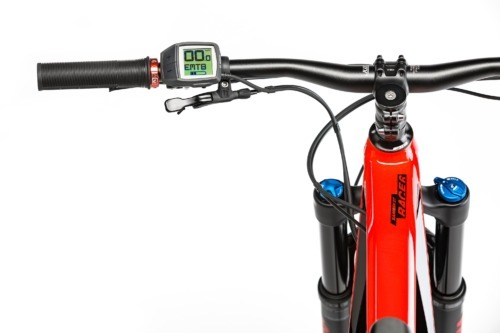 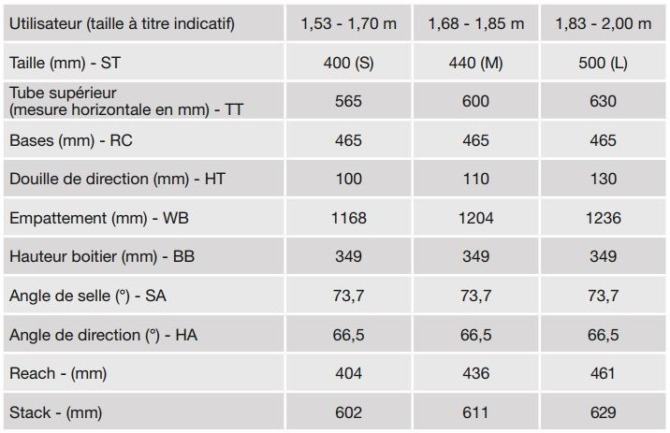 160mm travel. 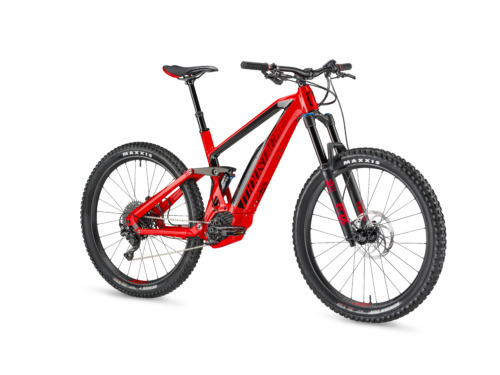 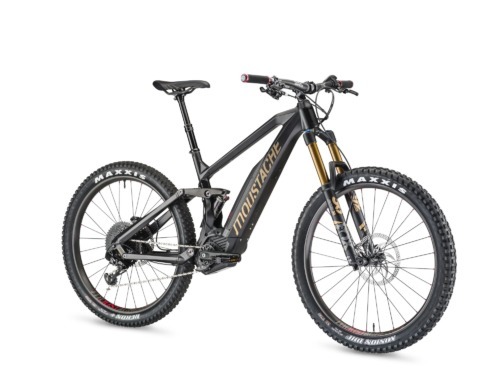 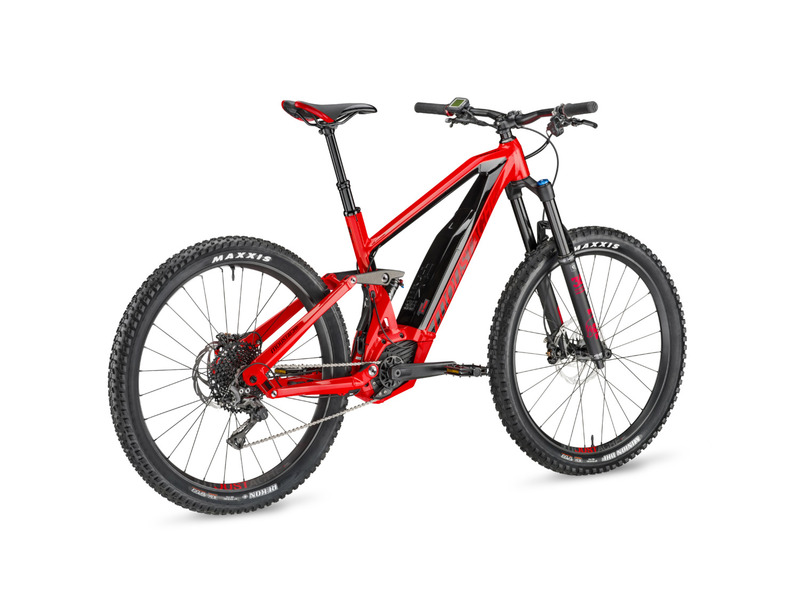 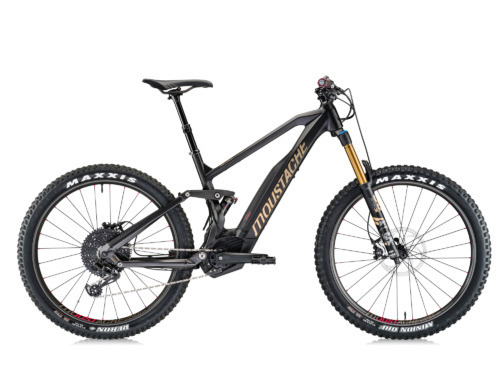 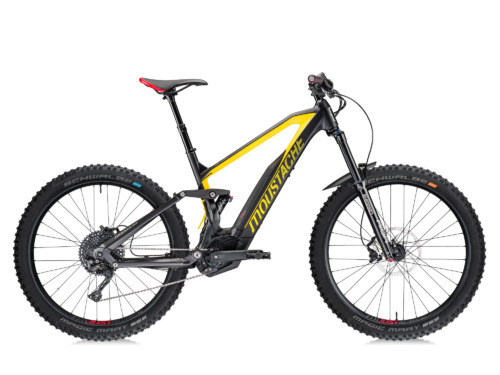 27.5+ wheels for maximum efficiency and grip whatever the terrain. 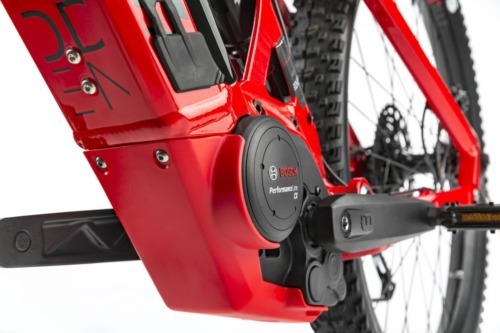 Sealed annular bearings hubs for low friction and maximised autonomy. 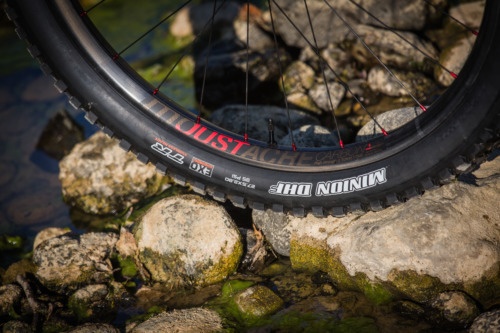 Asymetrical welded aluminium rims, Moustache specific 35mm wide, tubeless compatible. 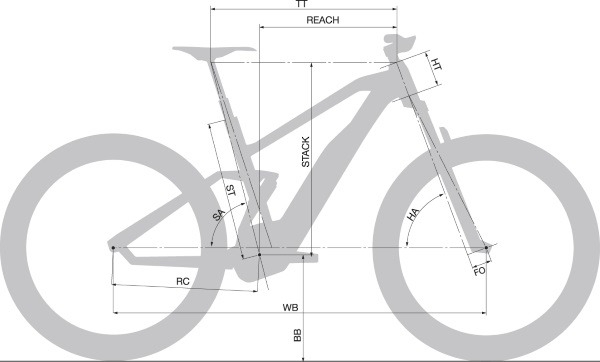 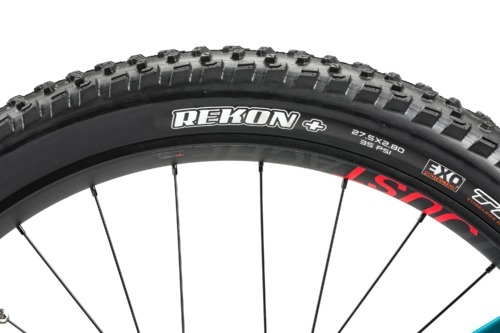 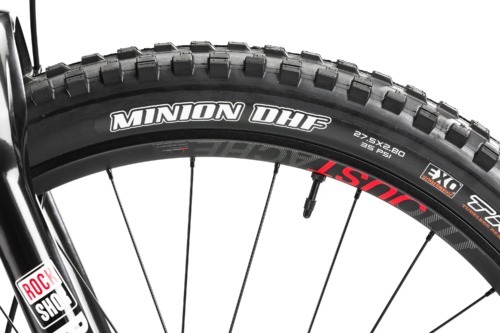 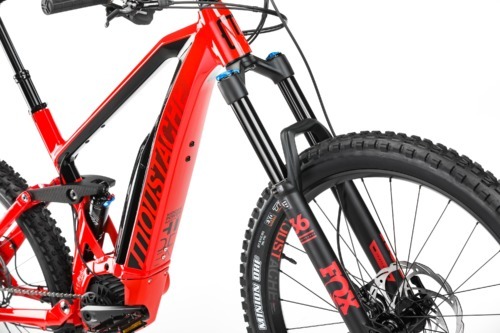 Front 27.5x2.8”Maxxis Minion DHF tire for maximum grip and rear 27.5x2.8” Maxxis Rekon for best pedaling efficiency.